 Sabrina Peters - photographie-peters Webseite! Group Exhibition Nordstadtblogger in the Art Atelier Export 33, Dortmund, own work "Folklore"
Release-Party, Group Publication at Photoszene Köln with the work "Cal. 68"
Group Exhibition at Odeon in Dortmund, Excursion-Projects of Dortmund-students; own work: "what matters?" Group Exhibition, Folkwang Museum, Essen, with the book "what matters?"